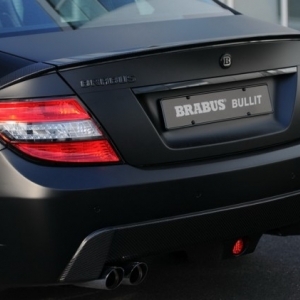 The Brabus Bullit or the Brabus Black Arrow has been built for speed freaks who seem to have a warped understanding of reality! Structured along the lines of the C 63 AMG Coupe from Mercedes-Benz, the Bullit makes the original 'inspiration-car' look like a lethargic one. Weighing a solid 1850 kilograms, the 4-door saloon is actually a compact executive sports car. Being touted as the most powerful coupe ever built, the Bullit has been re-trimmed, re-engineered and re-designed in order to achieve that title. 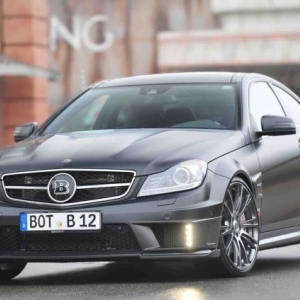 The company Brabus specializes in making fast Mercs go even faster than their specs. The innumerable transformations have worked and if you do not believe in the wonder and awe this car receives, get yourself one for $450,000 and take it for a test spin! In terms of luxury and safety, the interiors of the Bullit score all-round. The cockpit's design is distinctly sporty. 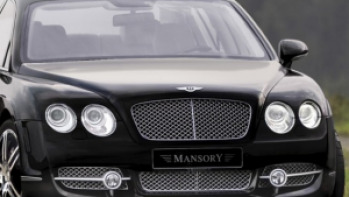 The high-quality black leather upholstery within has selected to match the externals of this luxury-beast. The door trims, central console and dashboard have all been made of carbon fiber for strength and lightness. 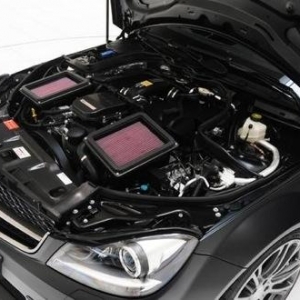 ABS, EPS and powerful disk brakes come along with other safety features like the auto seatbelts and air bags. Power windows, climate control, stereo and cruise control are available and within easy access of the driver too. 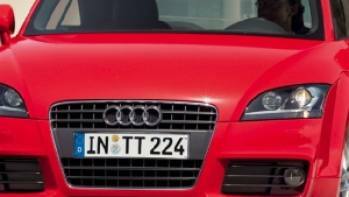 The sporty and light steering wheel along with the aluminium pedals complement the exteriors of the Bullit. 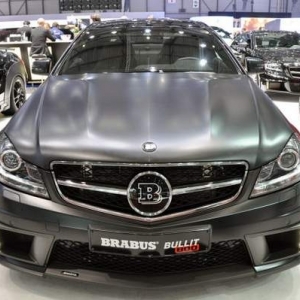 One look at the Bullit and one is reminded of Darth Vader of Star Wars fame! 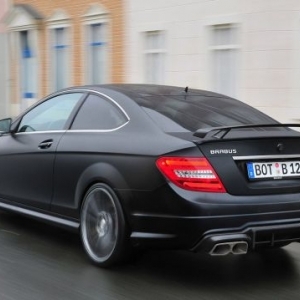 The silver-black color adds to its mysterious and powerful aura of the basic Mercedes body that the car possesses. The bodywork is sharp and brutal at the same time. 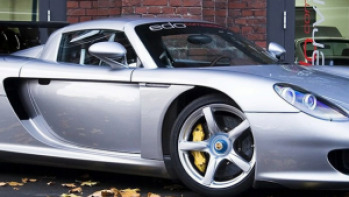 Combine this with the carbon-fiber grille, dark alloy wheels, a basking-shark front bumper and a rear apron and you have a magnificent beast of a car! 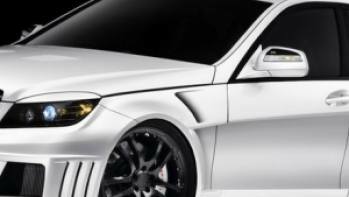 The car has a lot of designing done on the aerodynamic front - a supplemental front spoiler has been added, air routers installed in the front fascia, air vents placed on the sides and a rear wing with diffuser insert developed for the rear fascia. The special Monoblock wheels arrive with penta-spokes arranged in two different planes.